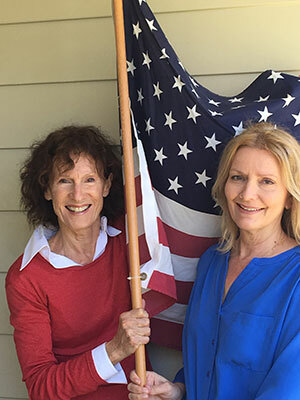 The Palisades Americanism Parade Association (“PAPA”), established in 1967, is an all-volunteer group of local citizens who donate their time and talents to make the Pacific Palisades Fourth of July celebration one of the finest in the Western United States. PAPA's activities are funded entirely by local residents, businesses and civic groups. PAPA does not receive any funding from government or other sources. PAPA is a 501(c)(3) corporation, federal identification number 23-7317255. PAPA always welcomes new members. For more information, please click here to contact us.